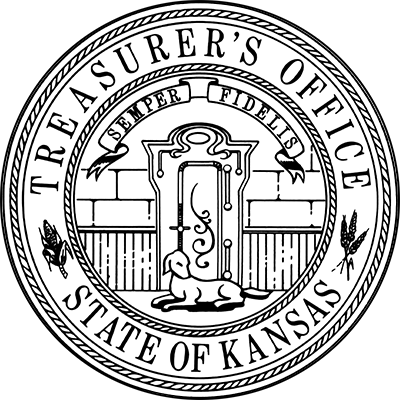 "My office distributes millions of dollars each year to cities, counties and non-governmental entities all across Kansas on behalf of many other agencies. This process can be used to find out how much money has been sent and for what." Learn more about Jake.